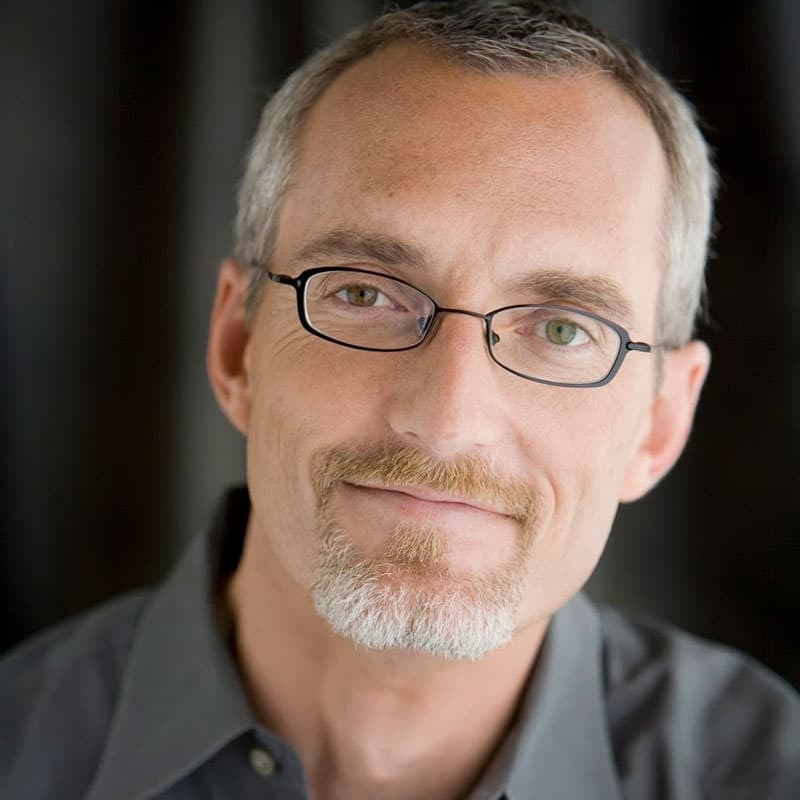 Phil Vischer is the creator of VeggieTales, the hugely popular animated series featuring Bob the Tomato and Larry the Cucumber. Phil’s company, Big Idea Productions, collapsed in bankruptcy in 2003. He recounts the breathtaking rise—and heartbreaking fall—of Big Idea in his book Me, Myself & Bob. He is developing new ways to integrate faith and storytelling through his new creative shop, Jellyfish Labs.